When Anthology announces they’re dropping prices, you listen and go. I’ve been lusting, really lusting over this Filipino brand for years. It was love at first try. I kid you not. I am not ashamed to share that though my love is strong, my wallet is weak. I’ve stopped myself from purchasing a pair because of the price tag. However when I saw their post about the massive drop in prices, I knew this was my chance to score a pair. Different styles were discounted up to 70% off. They were selling the St. Barts for P895 only. I was only able to go on the last day of the sale and I was hopeful. I needed to stay positive and psych myself that I would grab a pair. I was fearful that since it was the last day, they wouldn’t have a lot of items and I would walk away empty handed. When it comes to wedges, the Hudson is the perfect wedge for me. I love the cross strap, height and ankle strap. It’s only flaw? The wedge is made of suede. Argh. That is the sole reason why I stayed away for so long. At P1295, I forgave that flaw and got myself a pair. Hello party shoes! Ooohhh so pretty and sparkly. 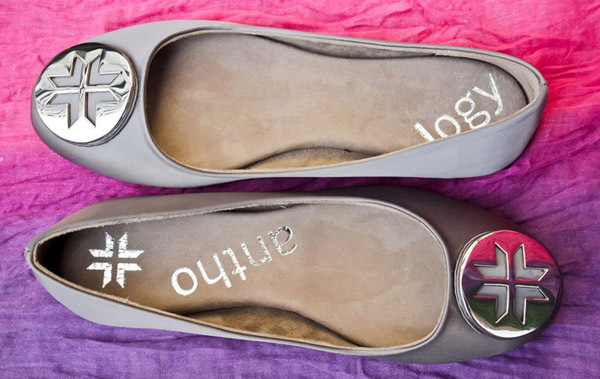 Since Anthology is known for their insane comfort, I needed to score a pair of ballet flats that I can walk endlessly in. 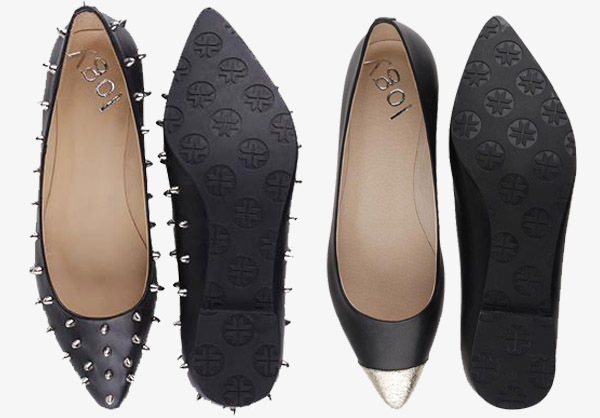 Initially, I wanted a pair of classic black flats but they didn’t have any in my size. I settled for these instead and my feet thanked me. Though the Antwerp is not made of leather, I still went for it because of its comfort. Honorable Mention. I kinda hate Anthology too. Haha I really wanted the Osaka and Carnaby in Black but their size 6 (my size) was too big for me and this was the smallest size already. The Osaka was originally P4295 and went for 50% off I think (I’m not too sure about this) while the Carnaby was originally P2995 and went down to P995. Gaaaahhhh!!! 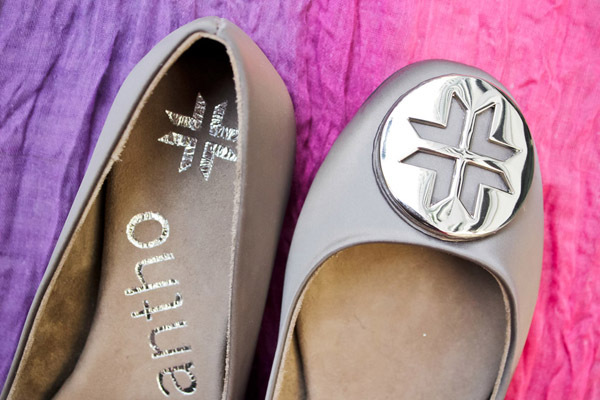 I had to let go of that want, the fact that Anthology’s pointed shoes aren’t as comfortable as their round toe shoes made the pain go away a little. A tip for future Anthology shopping - try them before buying. They don’t have standard sizing for their shoes. 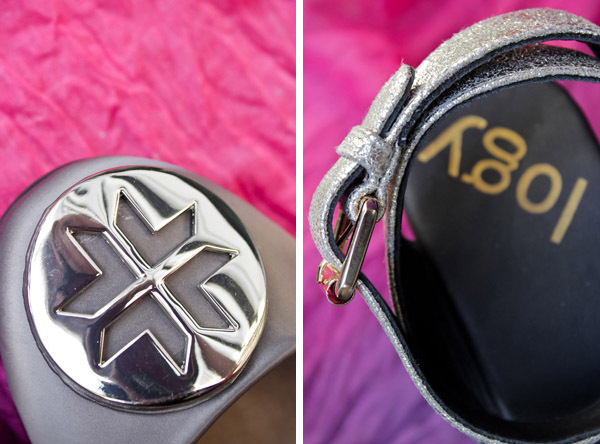 Your size will depend on the STYLE and MATERIAL. Some round toe flats were tighter than others. I walked away with 2 pairs from a brand I truly waited for. Thank you Anthology Shoes! I look forward to buying more pairs from you WHEN you go on sale. Yay. Retail therapy much. 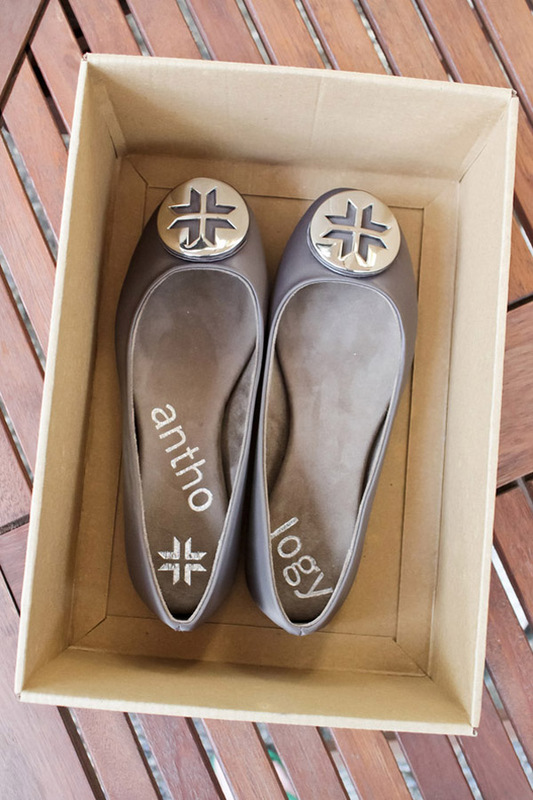 * Additional photos from Anthology Shoes. 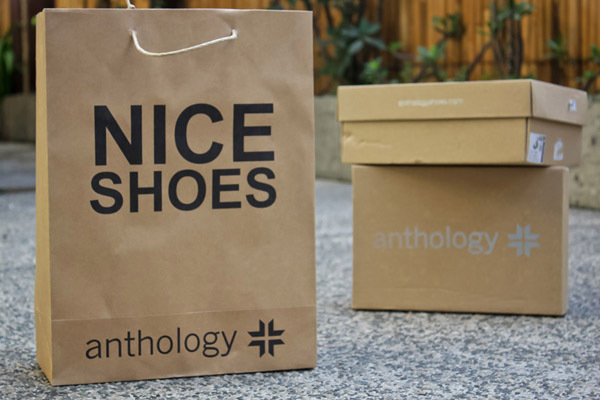 im a big fan of anthology shoes!